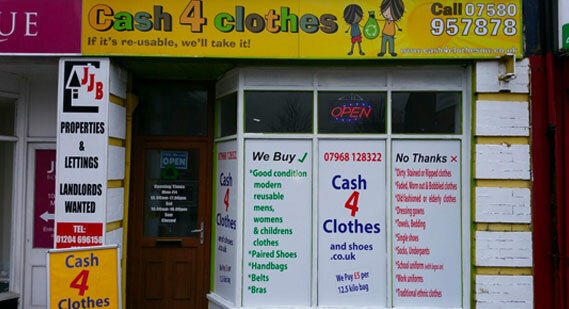 Cash 4 Clothes Horwich | We also do collections! Find us near Alid & Iceland. We also collect in the whole of Horwich & area and pay you cash on the spot.